Pundi X is a cryptocurrency point-of-sale ("POS") solutions provider for retail stores seeking to accept digital currencies in the world. 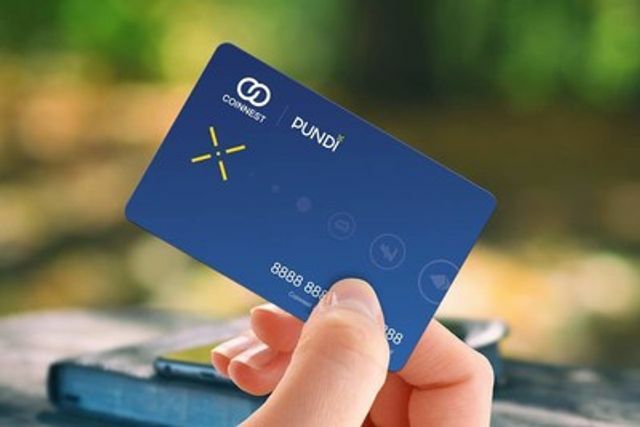 Pundi X POS enables shops, cafes and convenience stores to facilitate cryptocurrency transaction for the average consumers. Pundi X builds on the success of Pundi-Pundi, one of Indonesia's popular QR code cashless payment apps, has already signed up more than 100,000 registered users and over 600 merchant partners in Jakarta in less than a year of operation.